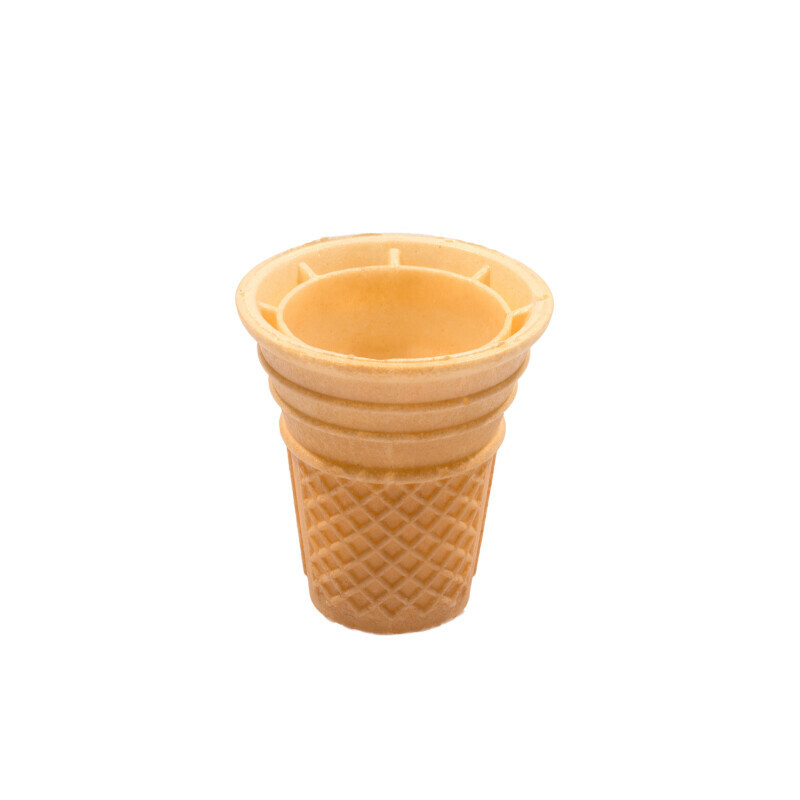 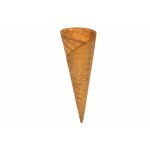 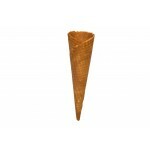 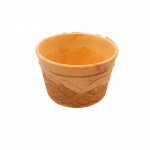 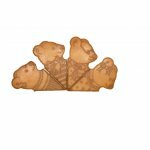 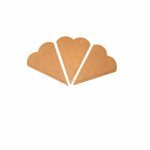 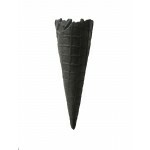 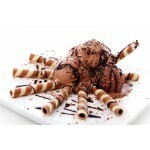 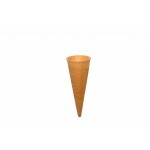 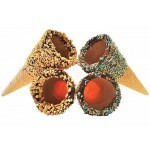 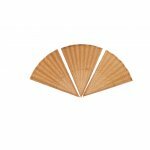 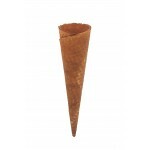 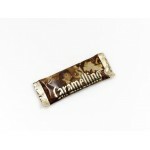 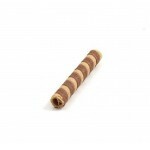 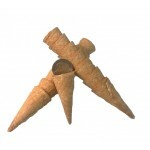 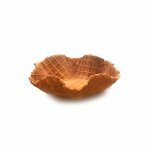 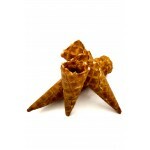 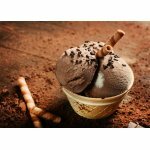 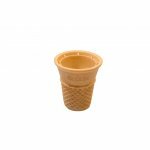 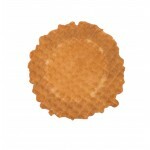 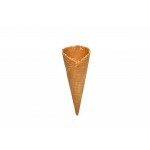 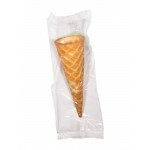 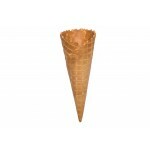 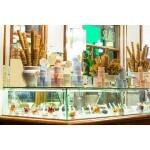 Our ice-cream wafer cups are not only suitable for soft-serve ice-cream, but also for baking. 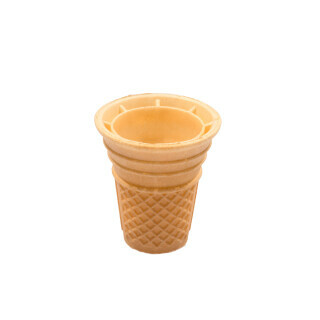 The cups are, of course, oven-proof and consumable. 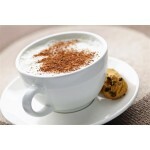 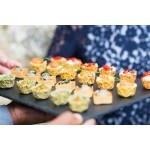 Simply add the finished muffin or cupcake dough into the cups and bake it.